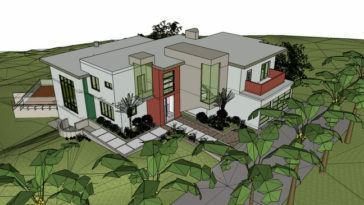 The professional quantity surveyor engaged by the client and the contractor’s quantity surveyor. These consist of a private practice QS who works with an organisation in an office and advises clients as well as constructing a bill of quantities for different contractors on different projects. 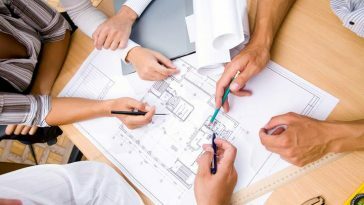 In a private practice, the quantity surveyor has a close relationship with different architects and clients. 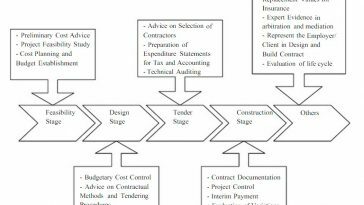 The other type is a contractor’s QS where he/her works for the same contractor on different projects that they have and is used to produce bills of quantities for this contractor. 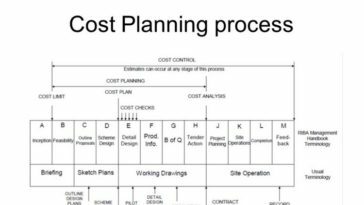 Their role covers a range of activities which may include cost planning, value management, feasibility studies, cost benefit analysis, life cycle costing, tendering, valuation, dispute resolution and cost estimating. 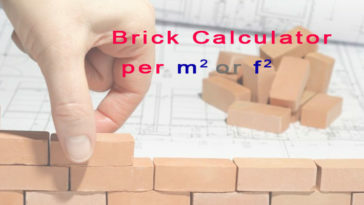 Traditionally, quantity surveyors exercised control over construction costs by accurate measurement of the work required, the application of expert knowledge of costs and prices of work, labour, materials and plant required. This enabled them to have an understanding of the implications of design decisions at an early stage and to advise the employer/client accordingly. A contractor’s QS role extending beyond measurement to the day-to-day running of building projects, estimating, contract administration and construction planning, as well as commercial, cost and project management. 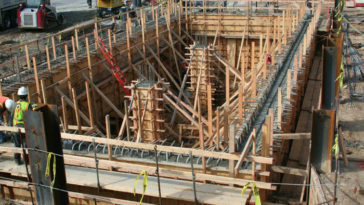 Contractor’s quantity surveyor is responsible for the performance of operations similar to those of the PQS; i.e., the measurement and pricing of construction work, but specifically that actually performed by the Contractor (and the Contractor’s Sub-Contractors). The role of quantity surveyor from a contractor company will extend to such other areas as sub-contract formation, dealing with all matters relating to costs and values of the project including payment and cash flow forecasts. 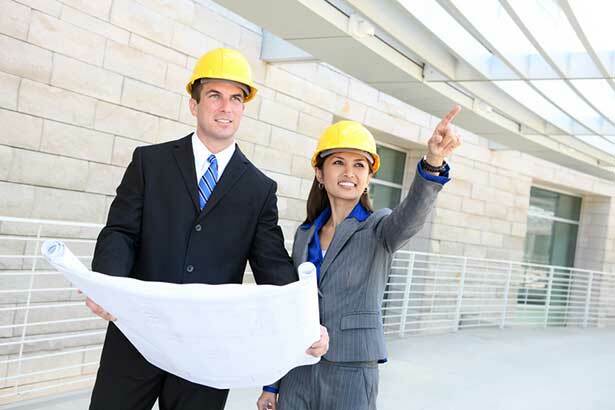 In addition to the variety of quantity surveyors available, there are different types of job positions for these professionals. A few of the job positions are entitled: Senior Cost Estimator, International Surveyor, Logistics Specialist, Land Surveyor, Cost Engineer, Structural Engineer, Estimating Engineer, Civil Engineer, Estimator and Construction Estimator. Senior Quantity Surveyor – this title is given to the most senior quantity surveyor. It is expected that this professional will take ownership and be responsible for the team. S/he reports daily to the lead partner of the surveying firm. Mechanical and Electrical Quantity Surveyor – as the name implies, this professional is solely responsible for all mechanical and electrical work. These professionals usually specialize in large projects mainly by government. Project Quantity Surveyor – this quantity surveyor prepares bills of quantities, project estimates, and tender appraisals and, carries out project reviews. Job opportunities will always be available for a quantity surveyor within large construction firms, architecture firms, law firms, governmental agencies and construction advisory firms. These are only a few of the many places where available job opportunities may exist for qualified quantity surveyors. 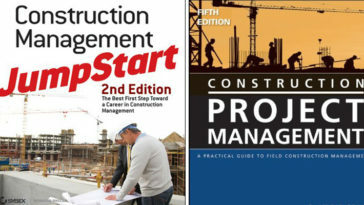 This profession has been proven to be a valuable asset to any project or firm that needs projects to be overseen and buildings to be in compliance with all codes. A quantity surveyor has been proven to be of utmost importance to a wide variety of companies and agencies around the world. Their skills are highly valuable and the more well rounded they are in their chosen field, the more they will be needed. They are advisers and are well diversified in a variety of laws as well as construction aspects. A degree in this field can prove most valuable because of the many different paths one could pursue a career in. Obtaining an accredited degree and the necessary professional certifications in this field will certainly make the successful professional virtually indispensable.